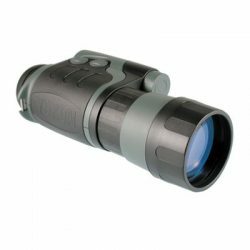 The water resistant, rubberized Yukon 4x50mm night vision monocular complete with a 1st generation night vision intensifier tube and Pulse technology infrared illuminator provides a clear, powerful view in dark or no-light situations. Pulse technology offers an expanded viewing range and minimal battery usage while remaining invisible to human eyes. The NVMT 4×50 has the highest magnification of all the NVMT units with a 600 m maximum range of detection. 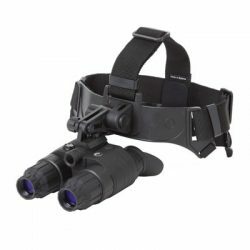 This unit was designed specifically for night vision photography, game spotting and surveillance. This NVD breaks the rules by delivering big time performance in an extremely lightweight package. 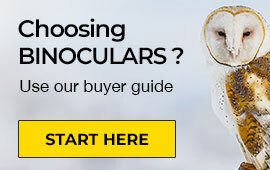 Binocular viewing is extremely comfortable, and offers a greater level of depth perception. Viewing through the Viking LT 1×24 Night Vision Goggle gives you that wrap-around visual sensation, while the reduced weight increases your ability to view longer and hike further. Nighttime viewing is provided by a 1st generation intensifier tube rated at 36 lp/mm of resolution. For viewing in total darkness, the IR illuminator lights the way, and assists the intensifier to reveal all the details hidden under the cloak of darkness. 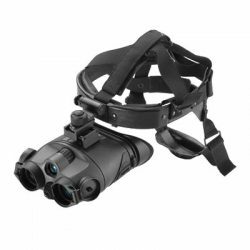 Your Yukon NVMT 1×24 Night Vision Monocular Goggle provides hands free viewing through the NVTM 1×24 night vision monocular. 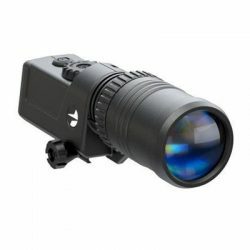 A generation 1 intensifier tube, combined with the Pulse technology infrared illuminator offer minimal battery usage, and an expanded viewing range while the headmount provides comfortable, hands-free viewing. Modern lenses offer excellent contrast and resolution, translating to low distortion and clear viewing. This NVD breaks the rules by delivering big time performance in an extremely lightweight package. Binocular viewing is extremely comfortable, and offers a greater level of depth perception. Viewing through the Yukon 3×42 Night Vision Binocular gives you that “in the scene” visual sensation, while the reduced weight increases your ability to view longer and hike further. This is the higher powered Viking, with a 3x magnification and a pair of very light efficient 42mm objective lenses. 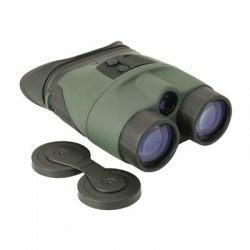 This powerful binocular really pulls distant scenes in for well detailed viewing. 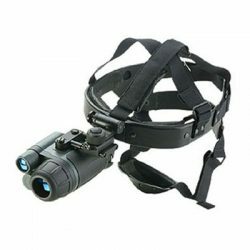 The Edge GS 1×20 is primarily designed for use as night vision goggles (the device can also be mounted on a Head Mount included in the box). The Edge GS 1×20 NV Goggles is equipped with an energy-conserving IR Illuminator with adjustable power. IR power adjustment wheel and other control elements are located on top of the device. At the core of the Edge GS 1×20 NV Goggles is a unique combination of specially designed optics, CF-Super Image Intensifier Tube, and wide-angled five-lens eyepiece which provides lack of distortion and the highest edge-to-edge resolution performance.